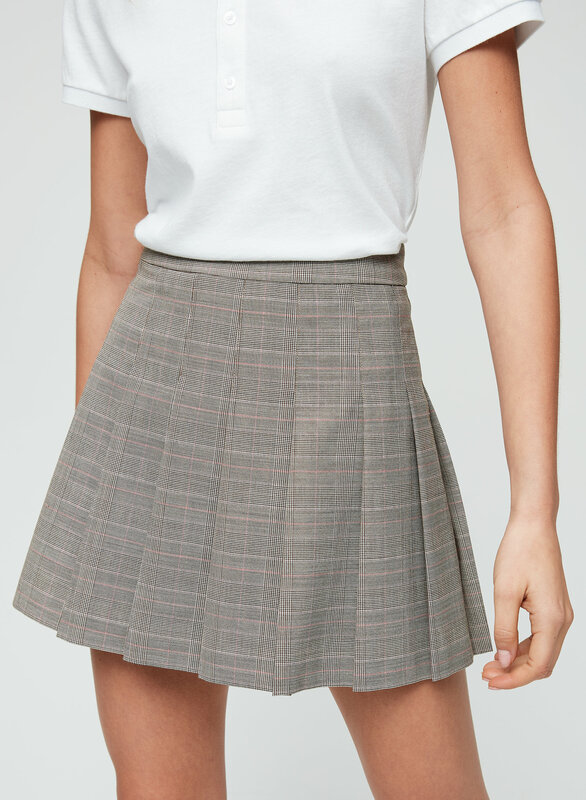 Styled with angelina polo . For lunch dates with Muffy and Buffy. 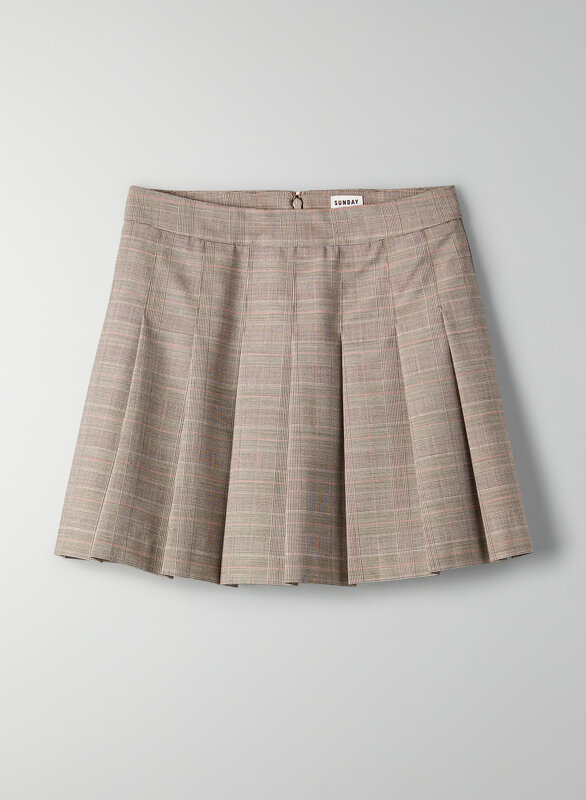 This is a preppy pleated mini skirt, made with a virgin-wool suiting fabric that's ideal for all-season wear.